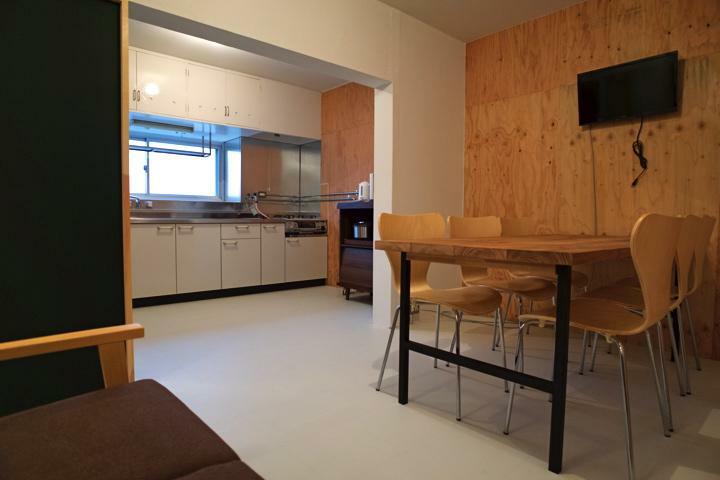 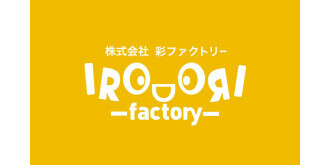 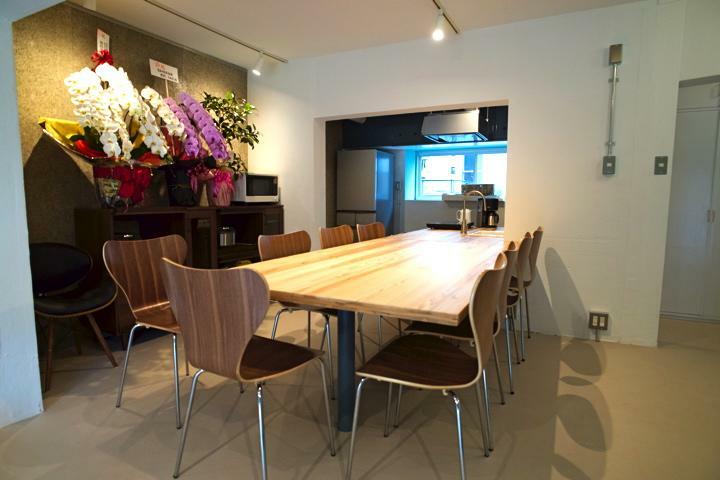 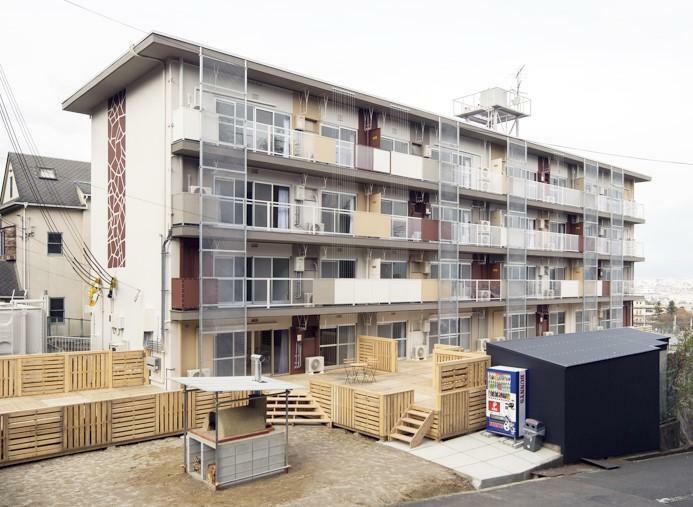 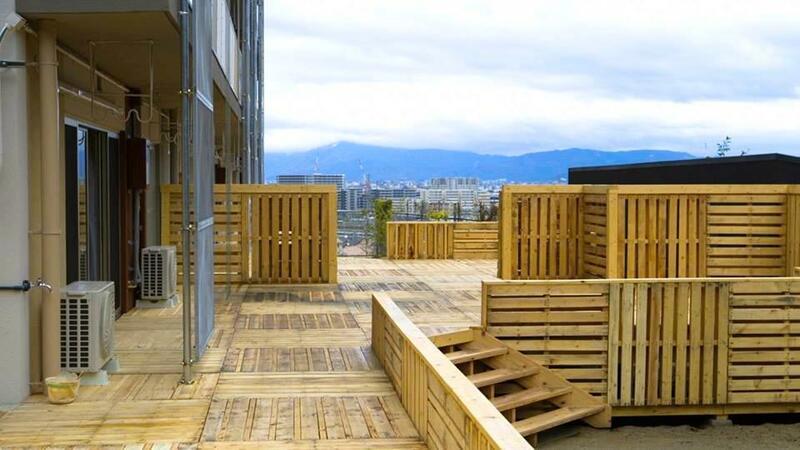 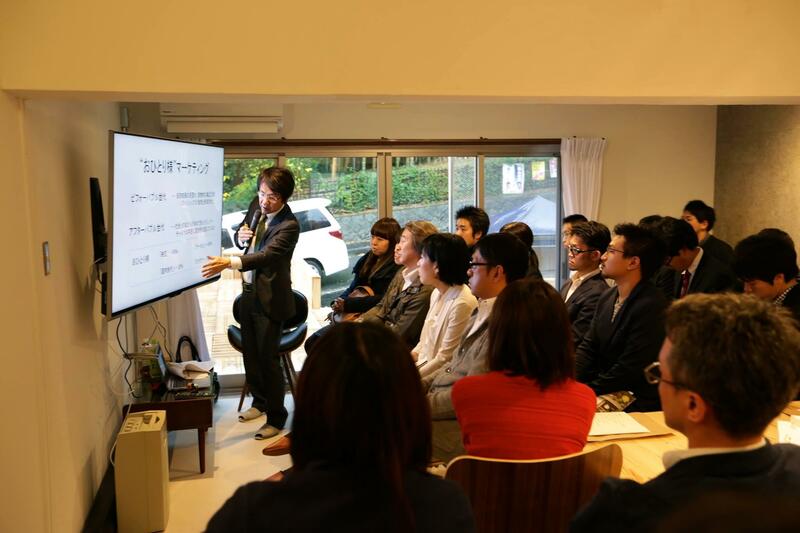 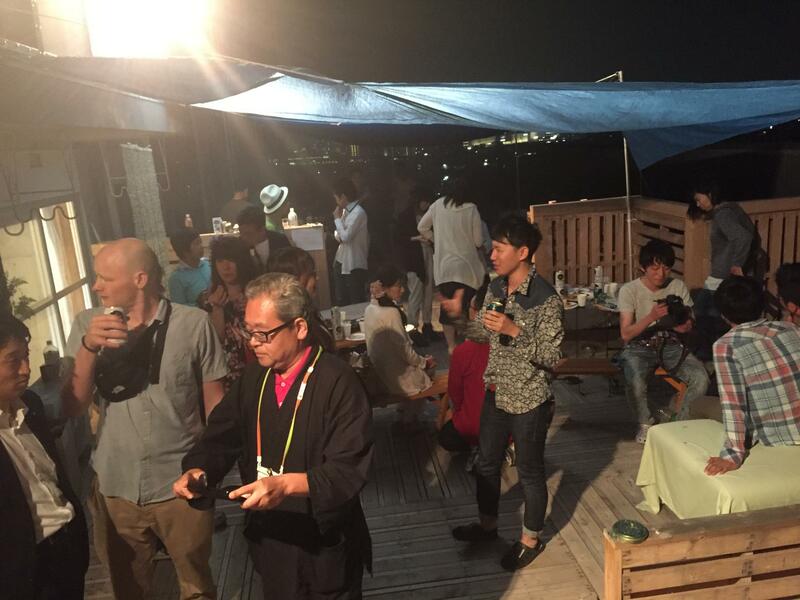 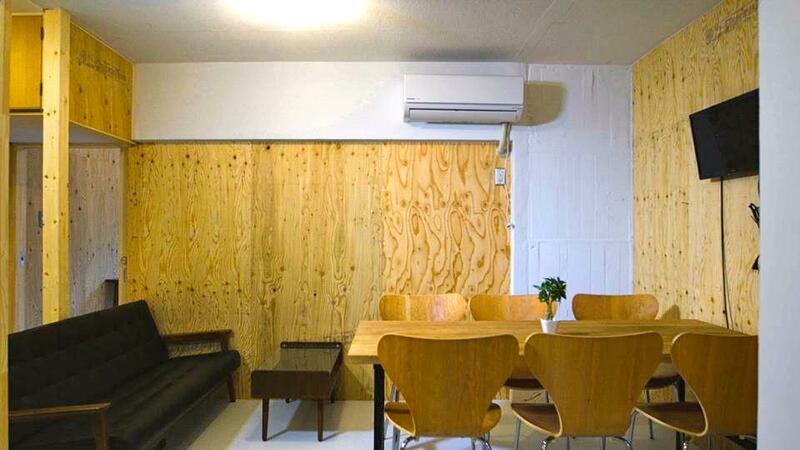 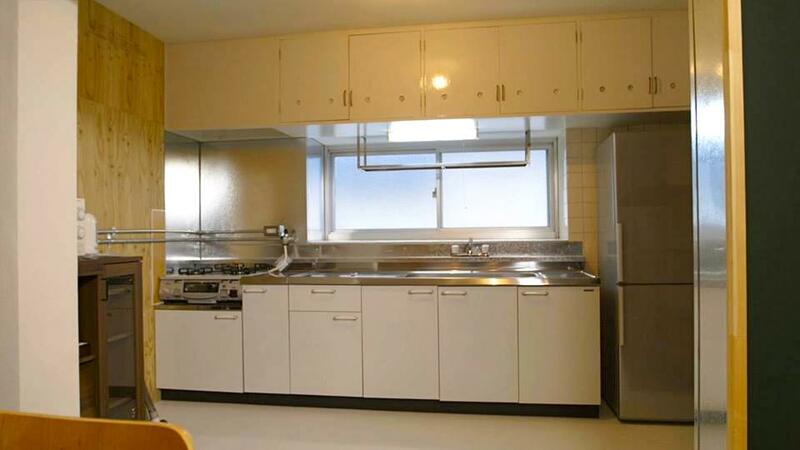 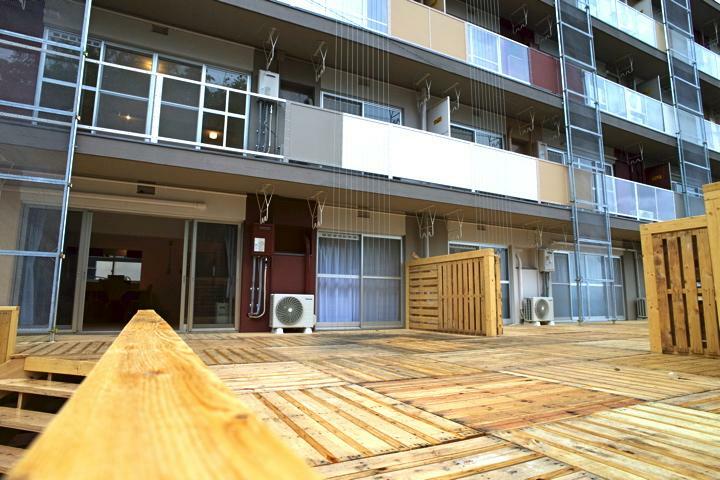 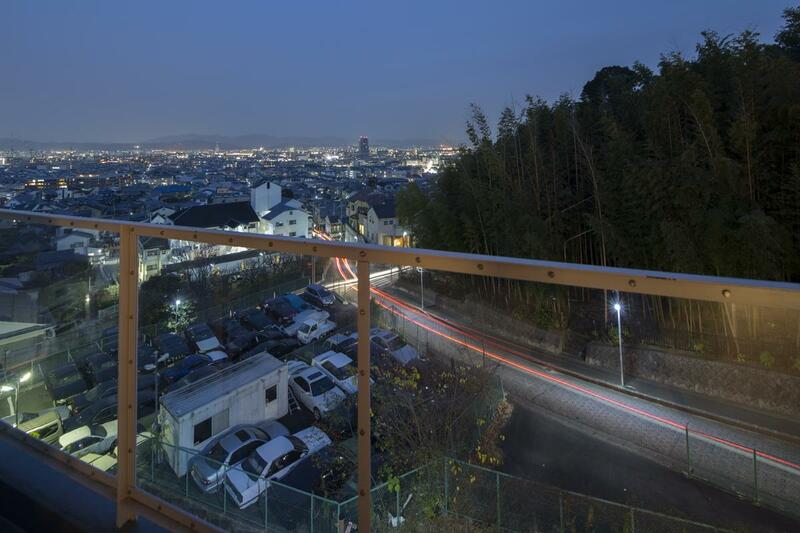 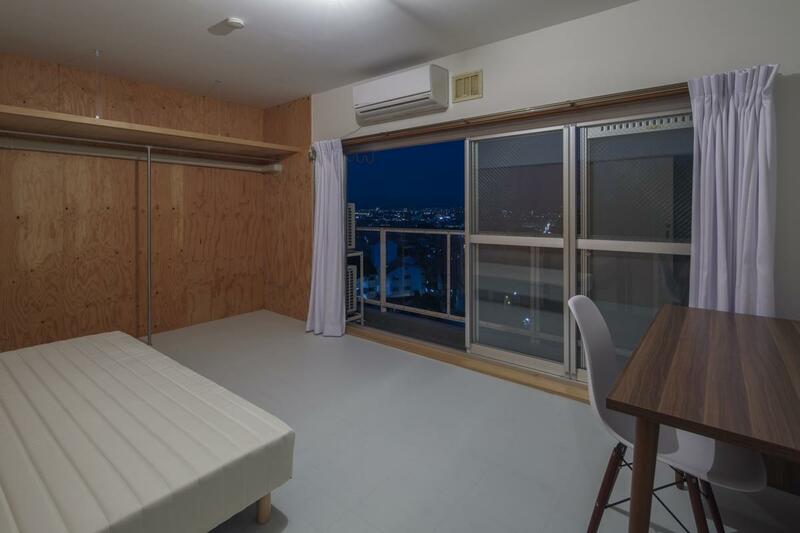 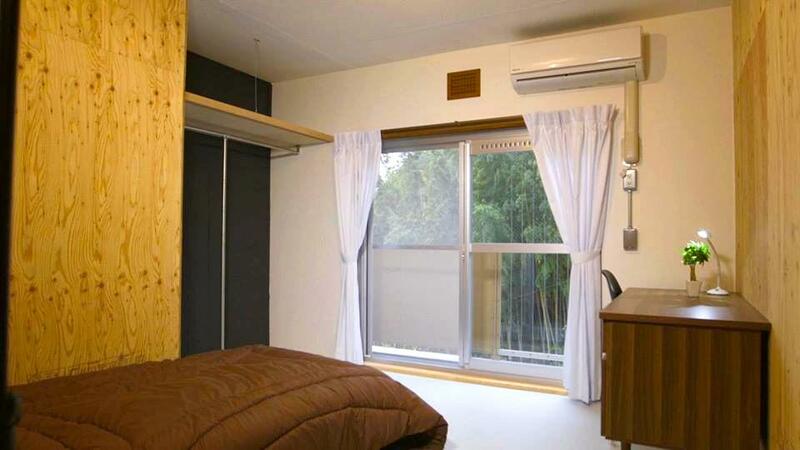 utility cost 15000yen include wifi,gas,water,electlicity,business events,party. 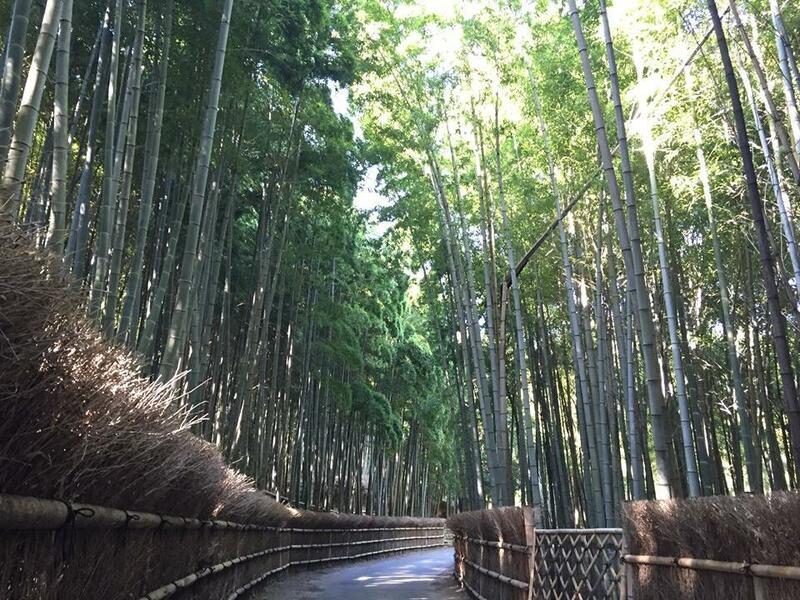 You can start the new life very easily. 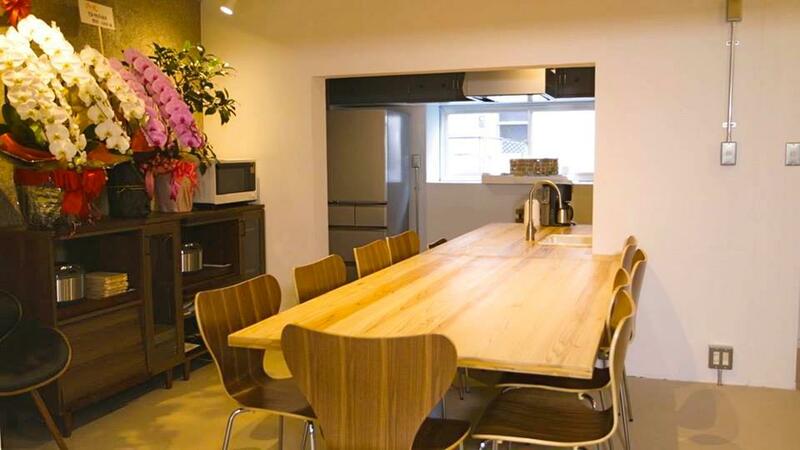 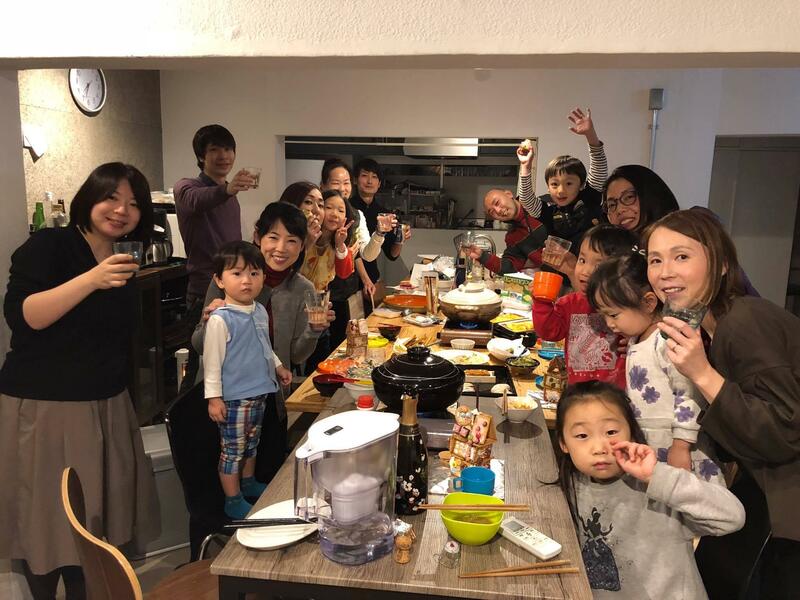 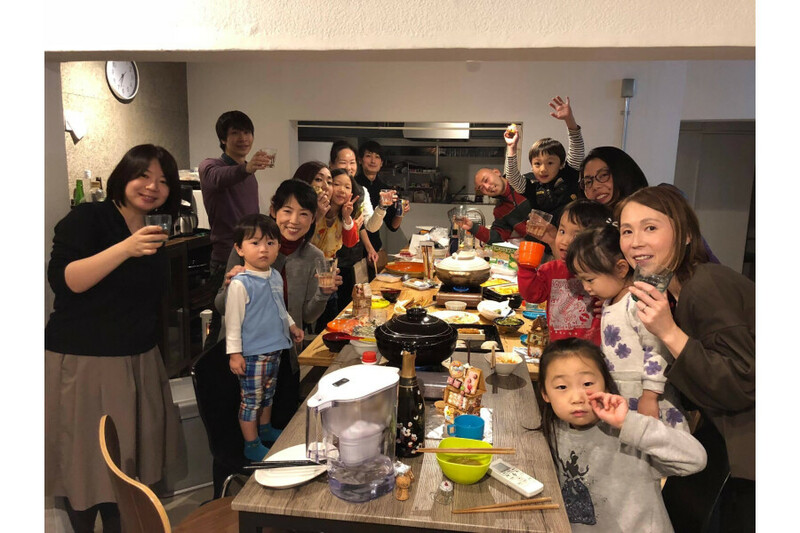 This shared house is designed for someone who would like to accelerate his/her start-up business, businessmen/women who are passionate about running a business, students, future business manager of family running business to stimulate each other and accelerate their efforts in order to make their goals or dreams happen. 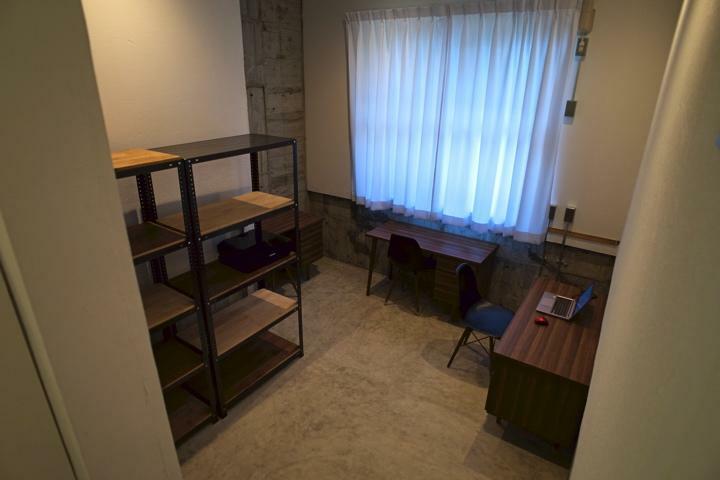 you of course have your own private room but also there is a lounge on the 1st floor.